TODAY ( 10 December 2018) IS GLOBAL HUMAN RIGHTS DAY. In Namibia ( SUB SAHARAN AFRICA) it as a common practice to perceived someone living with DEMENTIA as a WITCH/WIZARD. ADN will be involved in the proses to see that Namibia does criminalize accusation of someone as a WITCH/WIZARD ,because it is putting that person’s life in danger and is a gross violation of such a person’s Human Rights. UTAS published the next regarding Antipsychotics and Benzodiazepines. Benzodiazepines can be effective in the short-term, but then tolerance develops, and use is associated with over-sedation and confusion, falls, and the risk of dependence. Both physical and Chemical restraints IS NOT CARING for people living with DEMENTIA but ABUSE AND DISREGARD OF HUMAN RIGHTS OF PWD. 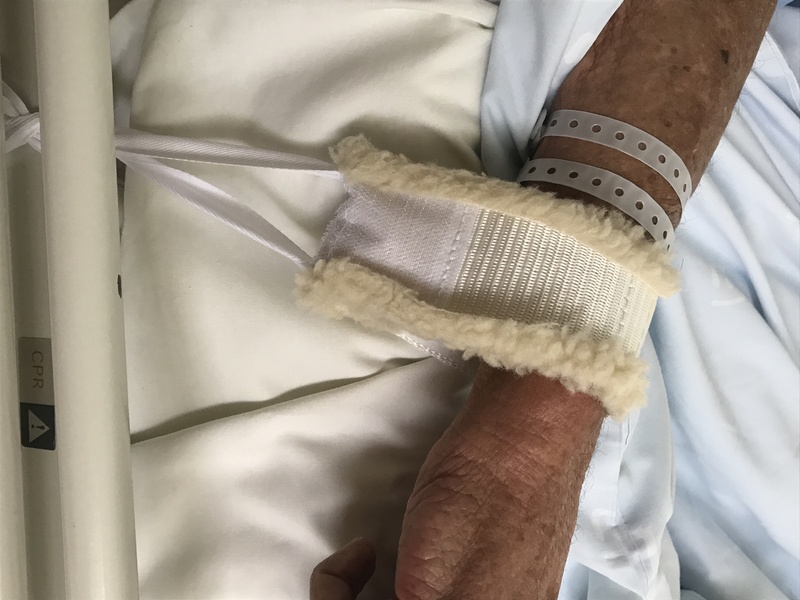 The use of ANY restraints in dementia care, including physical or chemical ( Antipsychotic ) is starting to be seen by now by many including health care professionals and not just a few of us living with dementia or supporting someone with dementia, as a major breach of human rights. 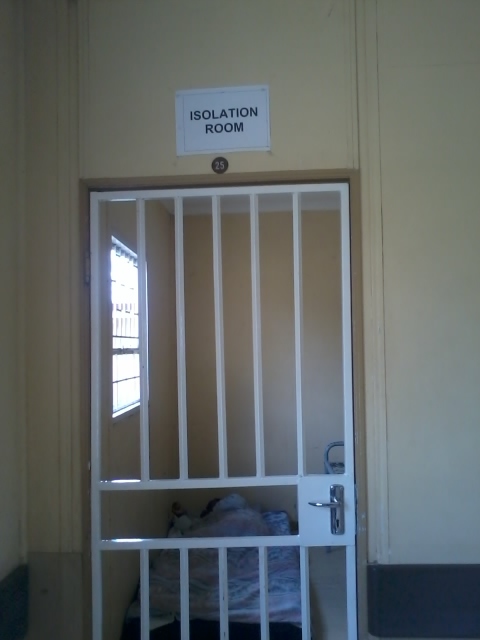 Locking people in secure units, is for other people’s convenience, and our ‘perceived safety’; however, it is still a breach of our human rights ,and why DAI is advocating for the phasing out of institutional care and locked units. I am as appalled about the use of restraints as a growing number of others are, including people like Dr Al Power, and I strongly recommend you read his two books, Dementia Beyond Disease, and Dementia Beyond Drugs. PLEASE JOIN ADN IN THIS FIGHT FOR HUMAN RIGHTS FOR PEOPLE LIVING WITH DEMENTIA.